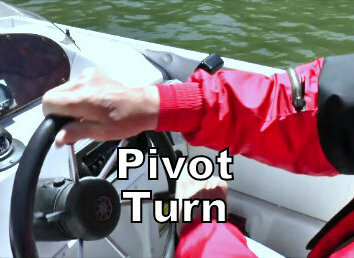 Learn how to turn your boat by safely executing a pivot turn of at least 180-degrees within a space of 1-to-2 boat lengths, turning your helm from one side to the other while in neutral and smoothly shifting into gears at idle speed. Learn how to choose the most appropriate life jacket for your boat and activity, ensure that it's serviceable, fits properly, plus how to put it on and wear it. 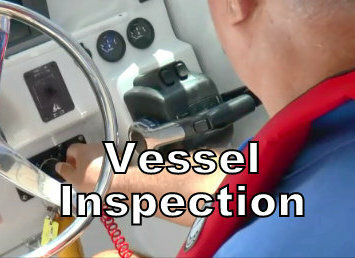 Also learn a boat operator’s responsibilities to passengers and crew. Learn how to schedule a courtesy VSC, at no charge, with a qualified USCGA or United States Power Squadrons Vessel Safety Examiner. 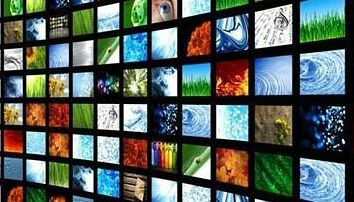 Also learn how a VSC will improve your understanding of safety equipment and regulations. 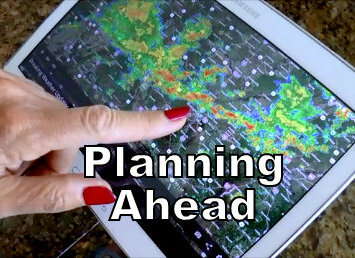 Learn how to plan ahead by obtaining weather forecasts, creating a basic navigation plan, evaluating hazards and other environmental factors, and assessing conditions – including water temp, wind, tide, and current. 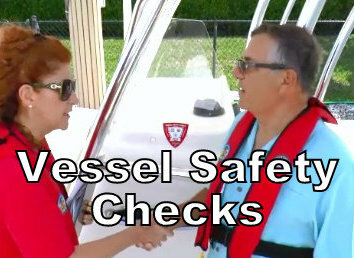 Learn how to inspect your boat’s systems and safety equipment by completing a pre-departure checklist, noting legally required equipment according to state and federal regulations as well as manufacturer recommendations. 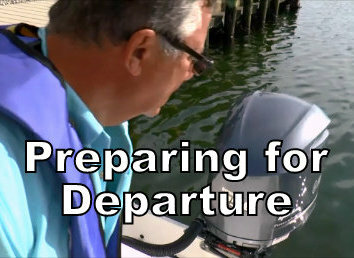 Learn how to board your boat safely using three points of contact and distributing passengers and gear to maintain stability -- plus how to prepare for your intended departure maneuver by readying lines, equipment, and crew members. Learn how to depart from docks, moorings, and shorelines by using your boat engine’s shift, throttle, and steering, giving consideration to wind and current, while correctly managing lines and maintaining a proper lookout. Learn how to maintain directional control at minimum speed keeping your boat on a predetermined course for at least five boat lengths, employing a 360-degree lookout with visual checks to identify potential hazards. 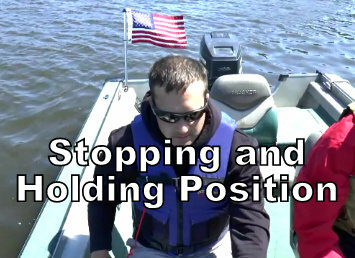 Learn how to hold the position of your boat near an object in the water for at least a minute, how to bring your boat from idle speed to a complete stop in one boat length, and how to back your boat in a predetermined direction. 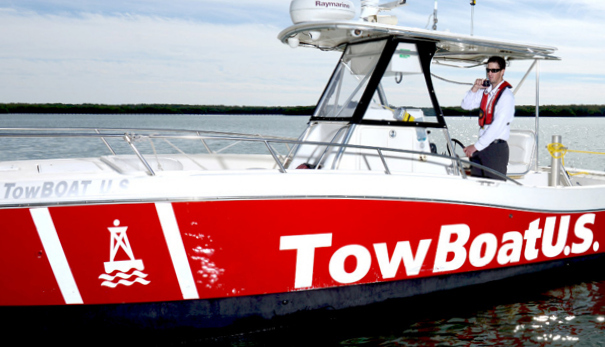 Learn how to how to throttle up to high speed and down to slow speed smoothly, trim your boat while underway by adjusting the position of passengers or gear, and use your engine’s drive trim or trim tabs to optimize efficiency. 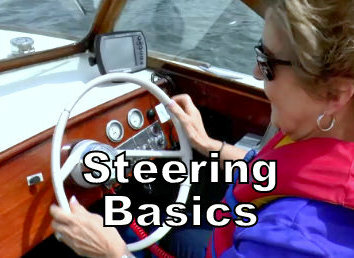 Learn how to steer a straight course in your boat at a high speed in a predetermined direction for 50 boat lengths, plus how to make course alterations, smoothly turning, and assuming new headings 45 degrees to port and starboard. Learn how to stop your boat from planing or normal operating speed within five boat lengths, ensuring your wake does not overtake your stern, plus how to stop your boat from high speed in under two boat lengths in emergency mode. 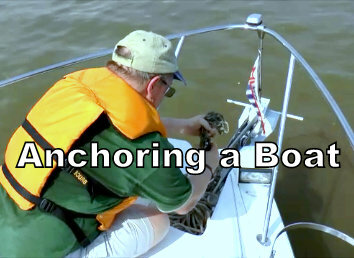 Learn how to select the best anchor, chain, and rode for your boat and the waters where your will be anchoring, to set your anchor in various conditions taking into account environmental hazards, and to stay at anchor safely. 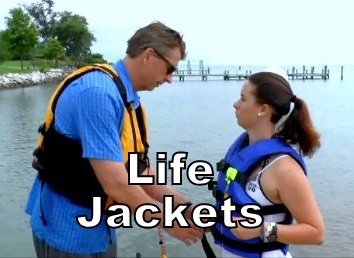 Learn how to respond when a person falls overboard by returning your boat to the person in the water within ten feet in less than a minute--that a successful retrieval begins with a briefing before leaving the dock--and much more. 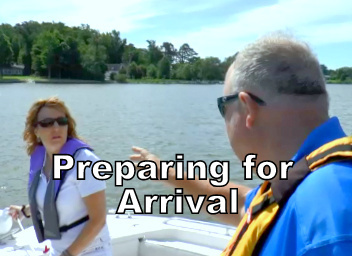 Learn how to prepare your boat for arrival at your destination by readying lines, equipment, and passengers, plus how to check for a clear approach by confirming there are no conflicts with your intended arrival maneuver. 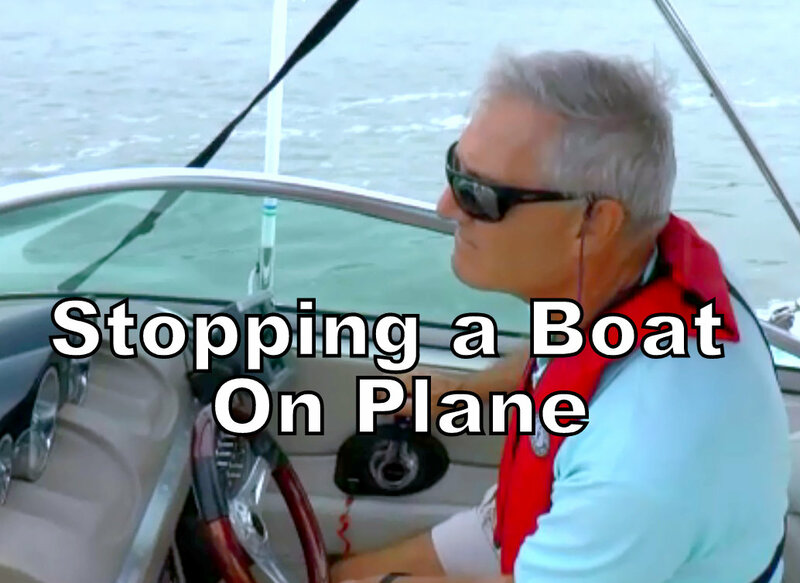 Learn how to bring your boat to a predetermined point by using a stopping procedure – giving consideration to wind, current, and boat traffic – and coming to a full, safe stop within twelve inches of your docking contact point. 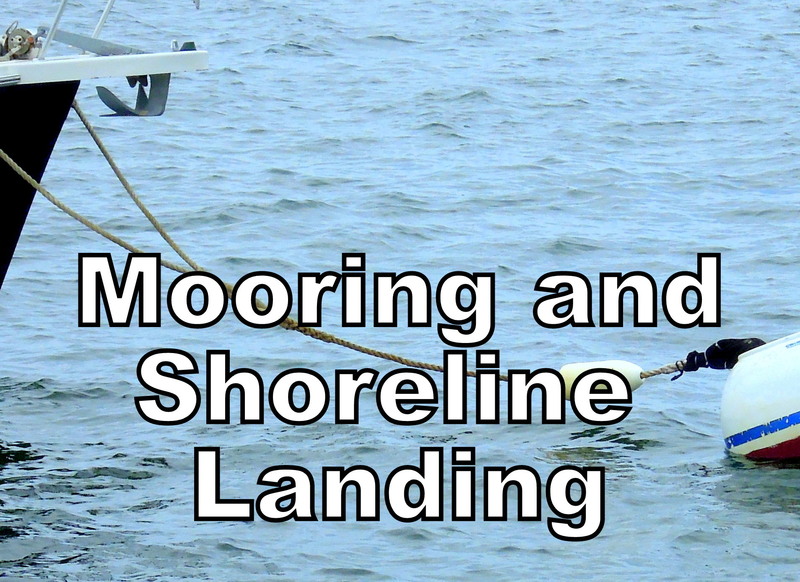 Learn how to bring your boat to a full, safe stop within twelve inches of a mooring or at an appropriate shoreline without damaging your propulsion unit. Also learn how to ensure the safe disembarking of your passengers and crew. 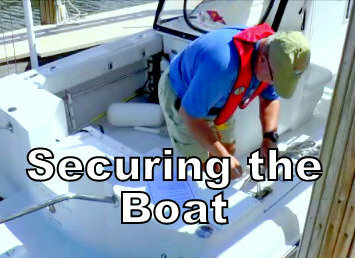 Learn how to secure your boat to a dock, slip, mooring or shoreline, using appropriate lines and knots, and anticipating winds, currents, and expected tides. 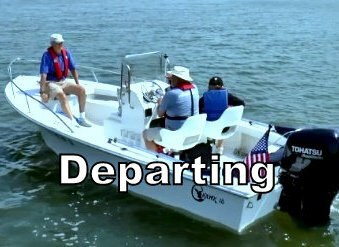 Also learn how to depart from your boat having checked its equipment. America’s Boating Channel supports boater education with instructor manuals, skills animations, boating safety messages, and more in multiple digital media formats. Welcome to America’s Boating Channel™ featuring safe boating videos and boater education digital media created especially for boaters, by boaters. Brought to you by United States Power Squadrons®.